Palm Springs is very gay, and mostly popular with the more mature guys and their friends. Where to stay in Palm Springs? 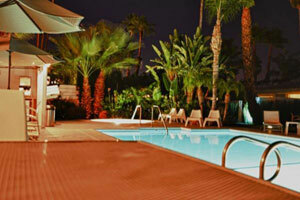 To really experience Palm Springs you have to stay at one of the many gay resorts. Some of these gay men only resort are clothing optional. See our hotel page for a list of the gay resorts. Here is a list of some of the gay places. Have you been to any? Please write a review for our other users!